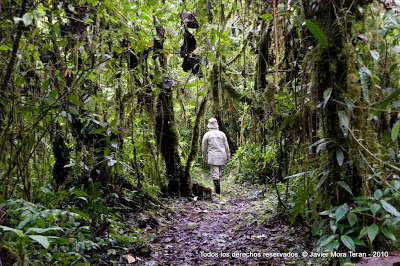 Visit one of the 3 cloud forest nearby Pantav, approximately 1-2 hours by car from Pantavi. The hosteria can organize a car with a driver, native guide, and multi-lingual guide. Entrance fee: US $4.00 - 10.00 per person + ca. US $15 for the native guide.